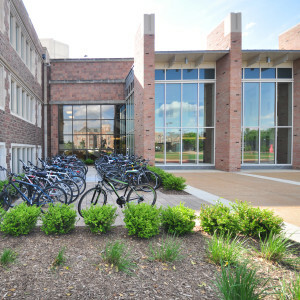 The project provides new spaces for intramurals, general university-wide fitness programs and team sport practices and workouts, as well as administrative offices, seminar and classroom areas and conference rooms. The Athletic Complex is a state-of-the-art facility, designed to promote and encourage healthy life styles, physical fitness and athletic performance. The project includes a complex inerior rejuvenation of historic Francis Gymnasium, site of the 1904 Olympics, as well as a twice the size addition to the south side of Francis Gym, many improvements to the existing interior of the Field House, upgrades to the Field House entry and a whole new Capps Plaza. 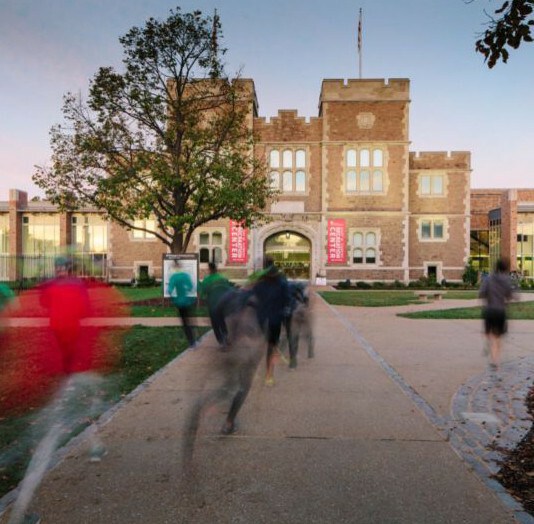 The facilities are designed to accommodate a wide range of individual and group recreational and intramural activities, as well as to serve as the home for Washington University collegiate teams, and a site for several past presidential debates. 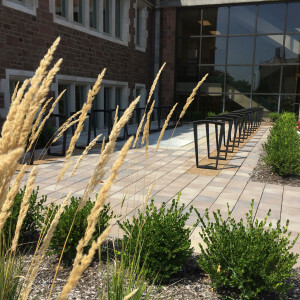 Capps Plaza is redesigned to reflect the architecture of the new addition and Field House entry with concrete bands mirroring the colonnade. As a nod to healthy living, two bike nodes provide parking for 72 bicycles. 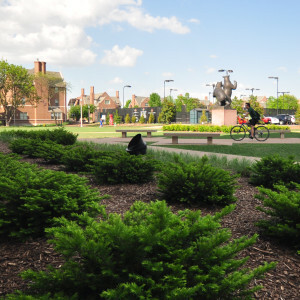 The Landscape improvements enhance and set off the new and historic buildings.